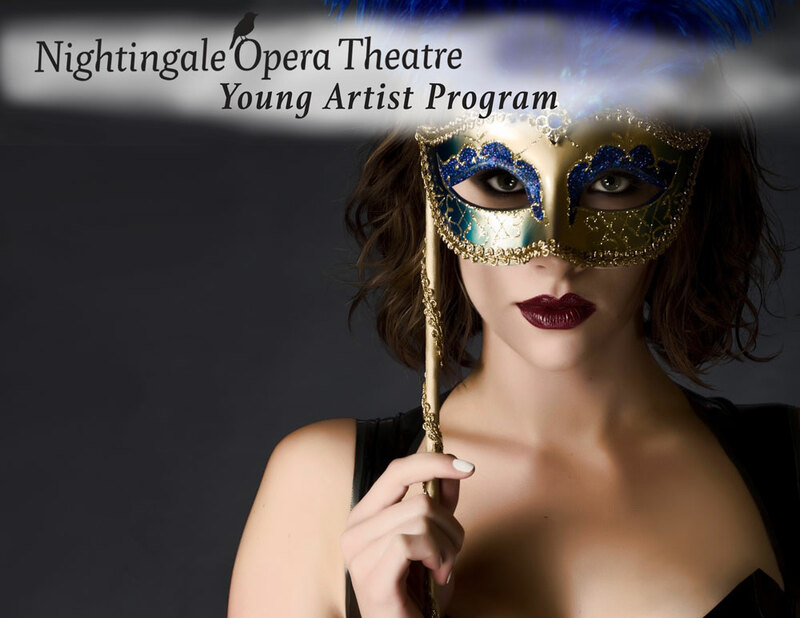 We are now accepting applications for our 2019 Young Artist Programs. 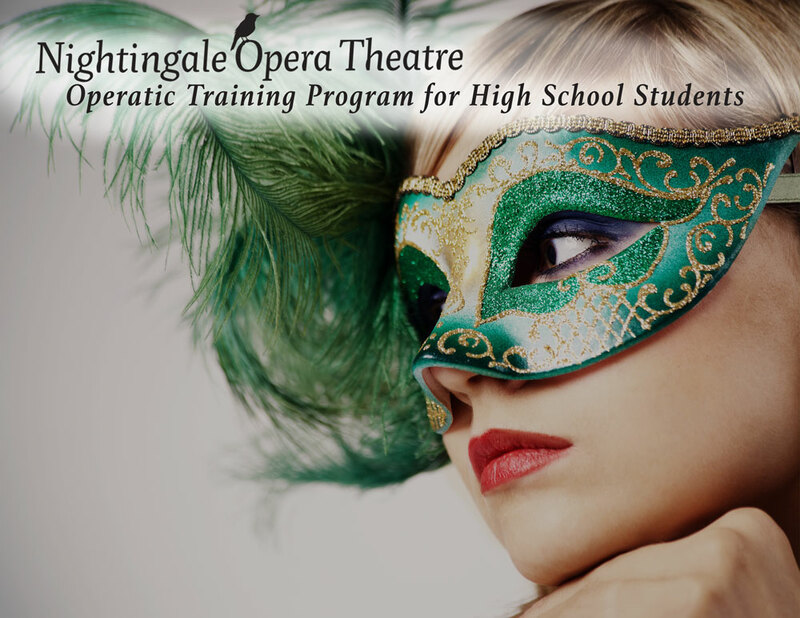 Nightingale Opera Theatre is thrilled to offer our intensive training program for performers pursuing opera June 3 - 22, 2019. Young Artists application: APPLY NOW! High school students application: APPLY NOW!